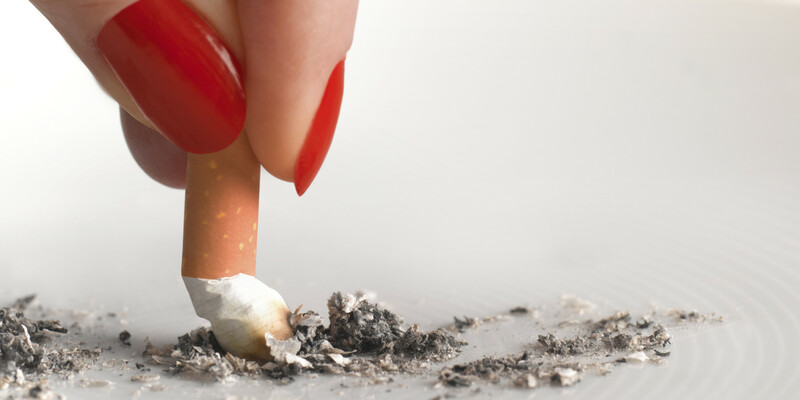 Blog Quit Smoking to Reduce Breast Cancer Risk! For a long time, researches have shown that smoking is a confirmed risk factor for many types of cancer. Persistent smoking was associated with a statistically significant increased risk of breast cancer death, in addition, patients who quit smoking had a reduction in breast cancer death rates. 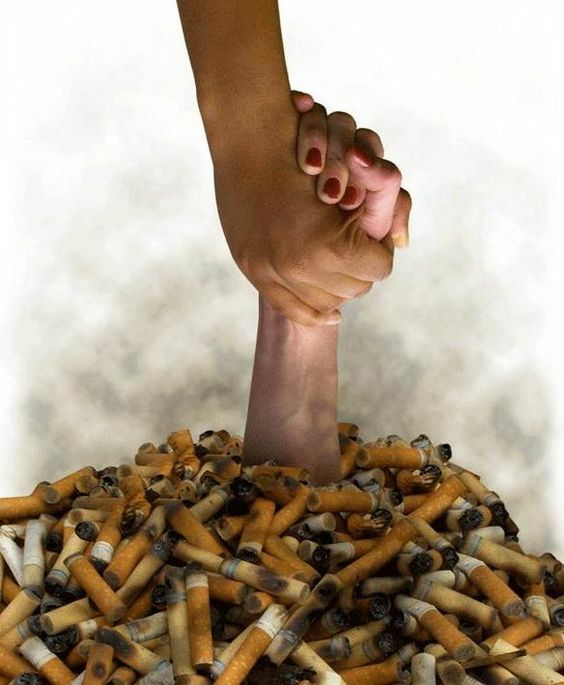 So if you are a smoker help yourself quit smoking to reduce breast cancer risk. Nowadays, many doctors encourage smoking cessation as a part of the cancer therapy. While smoking could increase the risk of many types of cancer including: mouth and upper throat, larynx, esophagus, lung, liver, pancreas, kidney, breast, and other cancers, numerous studies were showing that clinical outcomes for multiple types of cancer are improved when women quit smoking, with better surgical, radiation, and chemotherapy results. Breast cancer risk increases with amount, duration, and starting age of smoking, before your first giving birth. 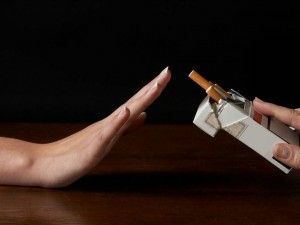 Smoking has never been a smart choice, and it is not too late or yet early to give up smoking, the day you stop smoking you will be giving yourself an increasing advantage for a healthier life. Honestly, not smoking is one of the best things that you can do for your overall health!